The Borrower ran a reception centre for several years in Warrandyte, Victoria and incurred a substantial ATO debt for approximately $100,000 in back dated GST and superannuation taxes. 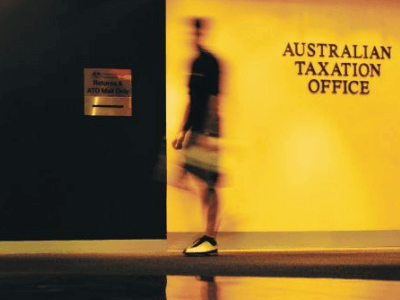 They were denied a payment plan by the ATO and required short-term finance to pay the liabilities in full immediately as legal action had already commenced by the ATO. The Borrower was unable to obtain traditional bank finance because they did not have a clear tax portal. Private Mortgages Australia loaned the Borrower a Registered Second Mortgage using the owner-occupied reception centre as security to clear the ATO debt. The PMA loan had a six month prepaid term which meant that they didn’t need to service the loan in addition to their existing Registered First Mortgage. The introducing Referrer was able to source a refinance from a second tier lender about six months later once the Borrower could demonstrate good servicing history.